I had been planning to get this book for a long time and finally did get it from Amazon. My main purpose in wanting the book was to learn more about testing my current and future telescopes for optical quality. 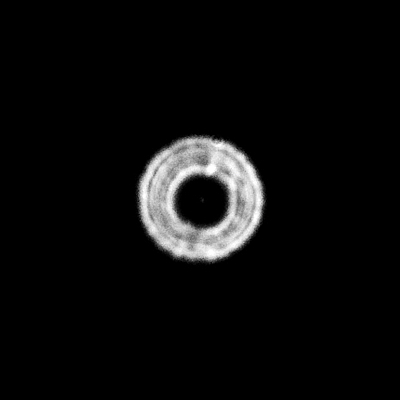 Yes, you can easily tell how well collimated your telescope optics are by viewing a slightly out-of-focus star, but is that really all that is necessary to determine optical quality? And what does that view really tell you? I hoped this book would tell me. In the Forward to the 2nd edition, Richard Berry states "Star Testing is a resource that should be on the shelf where you keep your most-often-used astronomy books." Read on to find out if I agree. The Table of Contents is completely shown on the Willmann-Bell web site along with some images and reviews. The ToC demonstrates the depth of the book and that it will likely cover everything you need to know about star testing your telescope(s). The "meat" of this book is very technical and rightly so. However, Chapter 1 "Introduction" and Chapter 2 "An Abbreviated Star-Test Manual" will provide the background needed to let you begin to understand the basics of star testing. The author does provide this caution about Chapter 2: "Those who read this chapter (and nothing else) know just enough to be dangerous. The same is true of various magazine articles that have appeared on star testing, including my own." The rest of the book greatly expands on what you will want to know to maximize your telescope's capability. 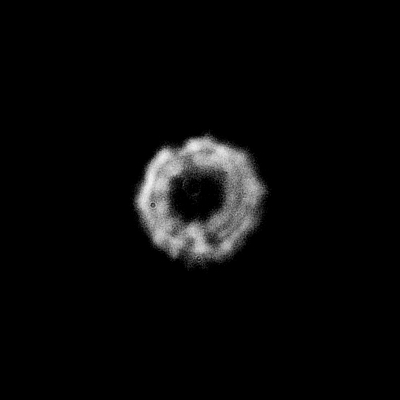 While I suspected at the time that the poor seeing contributed greatly to the results above, there is a definite non-symmetrical look to the circles in the eyepiece projection images, especially the one on the left. Is that from the optical quality of the MA eyepiece, optical path "sag" due to the weight of the camera, misalignment of the eyepiece in the camera adapter, or something else? I would have to find out, using techniques in the book. As is the case for much of this book, Chapter 4 "Diffraction" is at times highly technical as it discusses the physics of light. 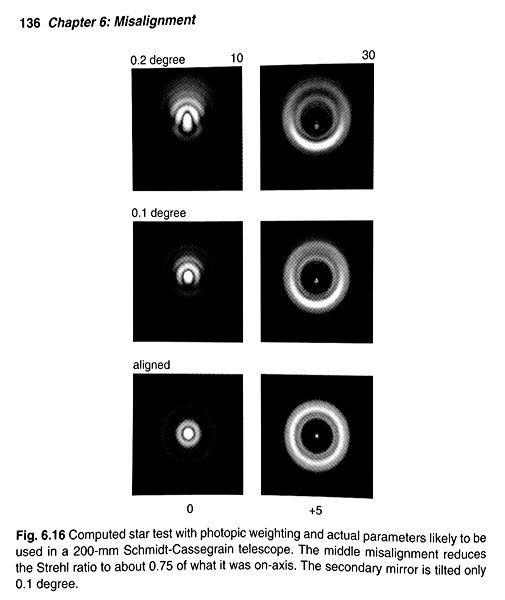 However, a good understanding of diffraction is necessary to understanding your telescope optics and the author does an admirable job of making the concepts easy to understand. Chapter 5 "Conducting the Star Test" greatly expands on the info from Chapter 2. Using the defocusing technique discussed in this chapter I visually tested the Meade MA 9mm eyepiece and determined that its optical quality is not as good as the Plossl 9.7mm eyepiece. 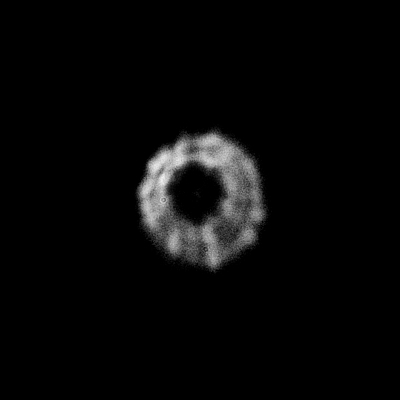 The out-of-focus rings were concentric with the Plossl, whereas they were not as concentric with the MA eyepiece. Chapter 5 also has a lot of information about making and using pinhole illumination sources and reflective spheres (Christmas tree or yard ornaments). For users like me who just want some basic knowledge about the optical quality of their telescopes, doing the star test with a real star is probably adequate. However, for users who make their own telescopes, such terrestrial based sources are very valuable. The information here should be used in conjunction with collimation tips provided with the telescope. I did the front-end alignment check as described in this chapter and my 8" LX200-ACF optical alignment was good. Chapter 7 "Air Turbulence and Tube Currents" is a thorough discussion of what happens to light as it passes through the atmosphere above your telescope and inside the telescope tube. Figure 7.5 in the book clearly shows some of the effects of air turbulence that are seen in my images above. The information in this chapter will help you determine seeing quality and whether imaging or viewing objects at high magnifications will be possible. Chapters 8 "Pinched and Deformed Optics", 9 "Obstruction and Shading", 10 "Spherical Aberration", 11 "Circular Zones and Turned Edge", 12 "Chromatic Aberration", 13 "Roughness", and 14 "Astigmatism" will help you identify physical issues with lenses and mirrors and their mountings that can cause warping or distortion of the optical surfaces and therefore of the light passing through or reflecting from the surfaces. 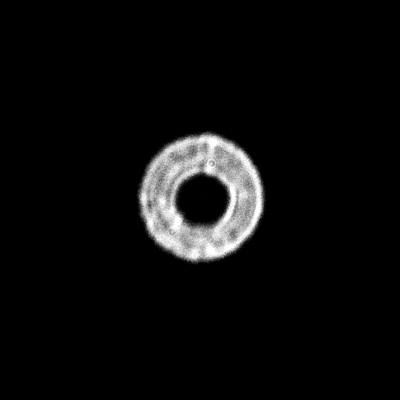 While mostly intended for homebuilt telescopes, this information will let you determine if some effect you are seeing in your commerically built telescope is due to poor design, flawed manufacturing, and/or pinched or deformed optics. Chapter 15 "Accumulated Optical Problems" puts it all together and offers advice on how to view your telescope as a "system" of optical components. 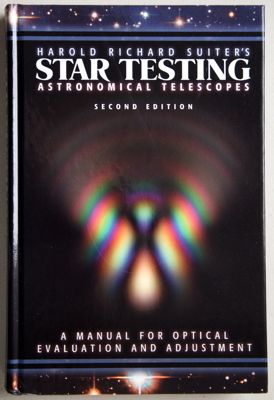 When discussing "star testing" your telescope, the main body of the book talks about using a real star or a pinpoint light source. Appendix A "Other Tests" discusses testing your telescope using optical laboratory equipment, and so is beyond the means of most telescope owners. The remaining appendices have information on the software used to generate diagrams and images, the math involved, and other details about the book's content. There is a glossary of terms and a complete list of references used in the book. Do not expect to absorb the material in this book in one night. The book reads like a textbook and could in fact be used for a semester-length college course (and maybe it is). There are tables, diagrams, images, and equations on almost every page. If you want to learn more details about how telescopes work optically, this is a good book to study. If you want to check your telescope(s) for optical quality, this is a good book to have. If you design and build telescopes, this is a must-have book. But if you are like most amateur astronomers who have purchased a telescope from a commercial manufacturer, you just want to know that the telescope is performing well, both after initial purchase and a few years down the road. This book will help you learn how to properly perform optical tests and what you should look for, but it is likely more than basic users will ever need. That is, unless you think your telescope is performing badly and you want to know why so that proper corrective measures can be taken. Bottom line: "Star Testing Astronomical Telescopes" isn't for everyone, but if you have it on your bookshelf you will likely find it indispensable at some point. So, did I learn enough to make purchasing this book worthwhile? The answer is "yes". With what I learned from reading "Star Testing Astronomical Telescopes" I can now test all my telescopes AND all my eyepieces and other optical accessories with confidence. As I use each of my telescopes and accessories, I will perform a "star test" and compare the results to the book. This book will reside permanently in my observatory.